We are utterly stoked and elated to announce that Aikido Kenshin-Kai is now affiliated with Hokuso Aikikai (北総合氣会); helmed by Hironobu Yamada Shihan (山田博信) who was promoted to 8th Dan on 13th January 2013. The promotion took place at the "Kagami Biraki" Ceremony held at Aikikai Hombu Dojo. 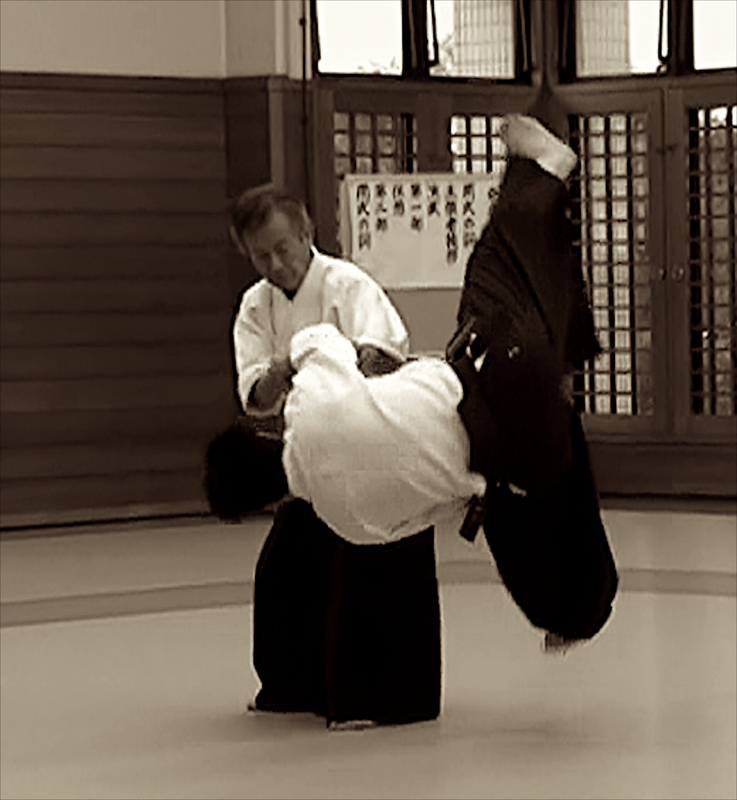 Congratulations Yamada Shihan! It is our honour to have him as our technical advisor and we look forward to him visiting Singapore in the near future!